Expanding its plans to make deeper inroads into the highly competitive Indian TV market, Xiaomi today announced that it has appointed Eshwar Chandrasekaran, former head of online business, Lenovo-Motorola, to lead its Mi TV business in the country. “Excited that Eshwar has joined @XiaomiIndia! He will be leading our #MiTV business,” Manu Jain, Vice President, Xiaomi, and Managing Director, Xiaomi India, tweeted. “Eshwar was heading online sales for Lenovo+Motorola, prior to joining #Xiaomi,” Jain added. Earlier in March, Xiaomi unveiled the “Mi TV 4A” series with 32-inch and 43-inch models, less than a month after it debuted in India with its 55-inch “Mi TV 4”. “Mi LED TV 4A” (43-inch variant) was priced at Rs 22,999 while “Mi LED TV 4A” (32-inch variant) cost Rs 13,999. Excited that Eshwar (@Hewars13) has joined @XiaomiIndia! He will be leading our #MiTV business. Eshwar was heading online sales for Lenovo+Motorola, prior to joining #Xiaomi. “Both the variants feature the company’s own ‘PatchWall system’ that has been redesigned for India and brings together over 15 different content partners across 12 Indic languages, thus resulting in a rich library of video content ever integrated on a smart TV in India”, the company had said in a statement. 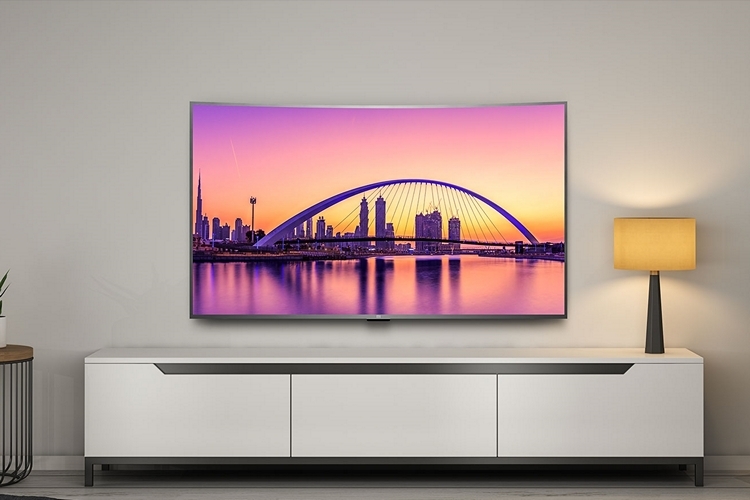 Earlier this month, Eros International announced its over-the-top entertainment platform Eros Now has entered into a strategic distribution partnership with Xiaomi for its smart Mi LED TVs. Eros Now will be available within “Patchwall” on all Mi TVs in India, giving users access to over 11,000 Bollywood and regional language films, entertainment shows, music videos and originals.